The Victorian Government will put local jobs and businesses first when building the Geelong Convention and Exhibition Centre. Local jobs for Geelong. Victorian Minister for Regional Development Jaala Pulford joined Member for Geelong Christine Couzens and Member for Bellarine Lisa Neville to announce the new state strategic project – ensuring local businesses and workers will play a big role during construction. Declaring the project a ‘strategic project’ means it will be required to use 90 per cent local content under the Victorian Government’s Local Jobs First policy. Local content includes labour, building materials and fittings like concrete, glass and steel, as well as professional services like engineering and design. The project has the potential to create up to 600 jobs during construction. The Victorian Government has announced $153.2 million in funding to the project through the Geelong City Deal, yet the Federal Government has still not come to the party nine months after signing a Memorandum of Understanding. 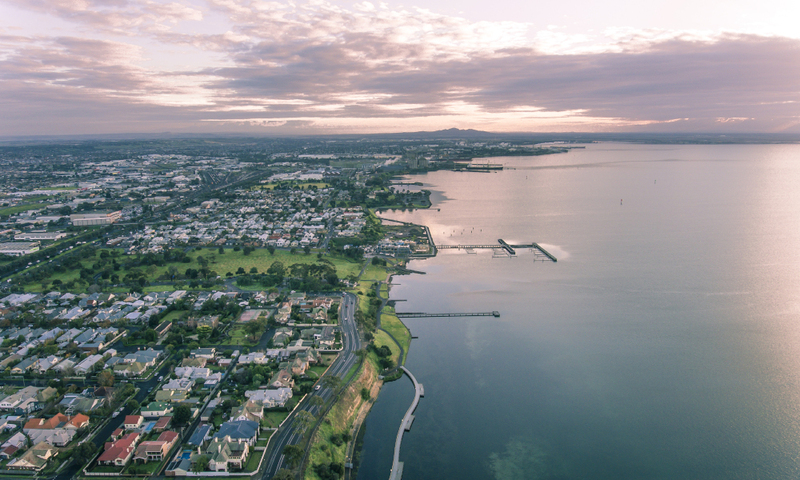 Deakin University’s waterfront car park site has been identified as the preferred site for the 1000-seat convention centre, which would stimulate tourism and business growth for the Geelong region. The Convention Centre will deliver an estimated $350 million to the regional economy during construction and $50 million to the region once operational, with the potential to create 270 ongoing jobs in the region. To date, the Government has set local content requirements for 100 strategic projects totalling $58 billion, with hundreds of local businesses and thousands of workers benefiting across the state.